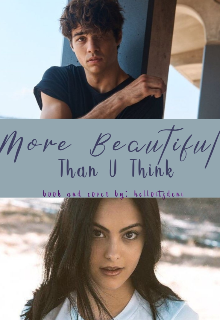 Description of the story "More Beautiful Than U Think"
Brooks Anderson. Gang Member. Transferee from Jones High. Born on the wrong side of the tracks. Classic Bad Boy with a heart of gold. At Northside High School, two acquaintancesface each other each day. Worse when Brooks Anderson Transfers. Its going to be a loong year for them. Ugh. hey! i need someone to dm me on instagram so i can start with the 3rd update!! Thanks for a new update, but can you update with more pages?